School starts tomorrow on the Island...and it is Labor Day. Many visitors to the Cottage have connections to Education. So, I thought a little appreciation and a few thoughts on Education would fit this week. I love these words...I used them when I decorated my classroom the last year I taught. I still think they are important. In all the curriculum push, technology crunch, and test regimens, trying to hold on to thoughts/ideas/dreams is a challenge...it was for me...it seems even harder now. As an "old salt", my respect goes out to educators as another year begins...I hope your time on the Island will help you keep perspective and restore energy as well as sense of purpose. 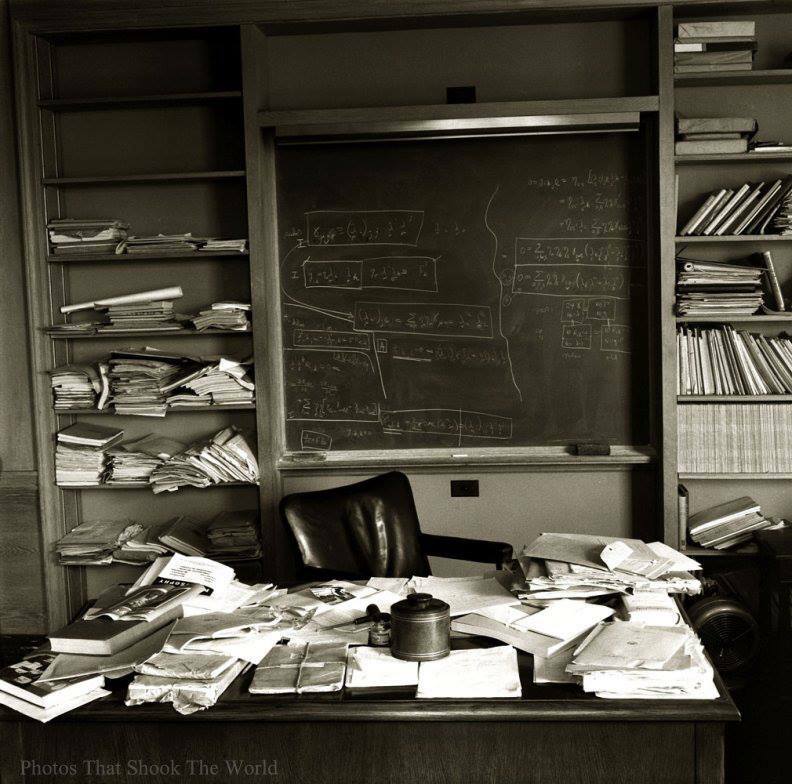 (Btw, this is Einstein's desk, not mine... read more.) Here's a Sunset to view when you need it...When I taught, I kept one as a screen saver to help center myself... This one came from a teacher...I am just not sure which one...paranoia about not giving a proper credit? Oh yes. Some teacher things never leave a person. Pam, Ginni, Kim do know my heart was in the right place. I like to share items ...used to stuff my teacher friends mailboxes with article, news items, quotes. I still do - only by mail, email and Facebook! So here are a couple of items to start out the year... Books... 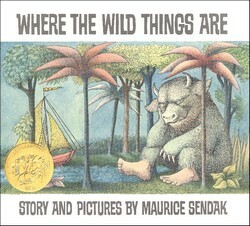 I can never get enough...this time it's a focus on children's books - 100 Must Reads for Kids 9 - 14 - from NPR. I like the wide variety of categories...now called genre. The selection was made from listeners' nominations. There are even a few that are new to me. Thanks for the share, Gloria Small. Another list - 100 Greatest Books for Kids - from Scholastic offers a breakdown by age in an interactive bookshelf. This list covers a wider/different age range: 0 - 11 years. Lastly, blogger Matt Gomez has posted 170 Online Ebooks for Young Kids - a list for children from Early Childhood to Grade 2 as well as information on safeshare.tv. Thanks to Kathy Garneau for this link! I thought parents/grandparents et al might want to consider loading some on their devices to help when errand time runs too long. I am pleased that all the lists have nonfiction categories. Back in June, Julie Diltz shared this and I knew then when I would use it...so true! *So this year, please do this. Go ahead. You have my permission! Harvest Dinner at Trinity Lutheran Church is coming! October 12 is fast approaching. The sign up has started. Call Jeanie Young for a reservation at 847-2286. No calls after 9:00 pm. *Photo is from a nifty organization, Art in Action.